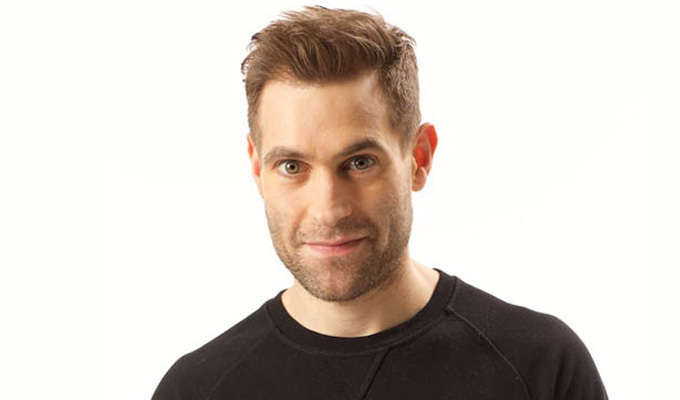 You may know him as "comedy legend”1Lee Nelson or as the "unfunny pillock”2who gave Theresa May a P45, but you won’t know him as "tiny Jew”3Simon Brodkin. RADU ISAC:Do you sometimes think about your actions? 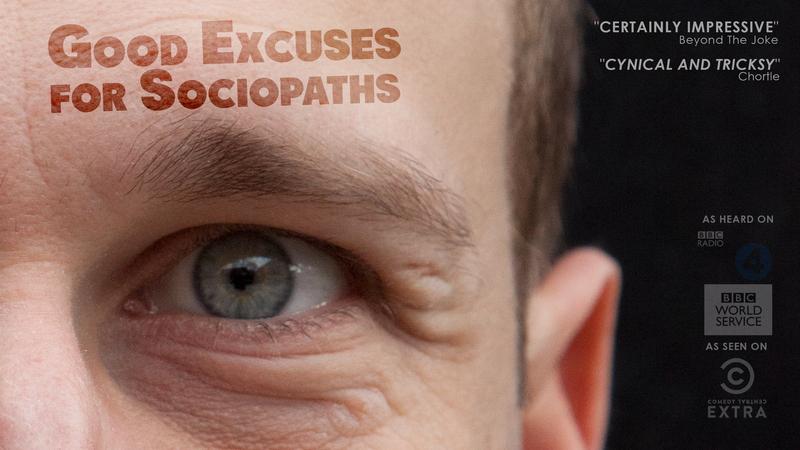 Do your actions make you feel like a sociopath? Does feeling like a sociopath hurt your self-esteem? Well this show was specifically written to make YOU feel better!